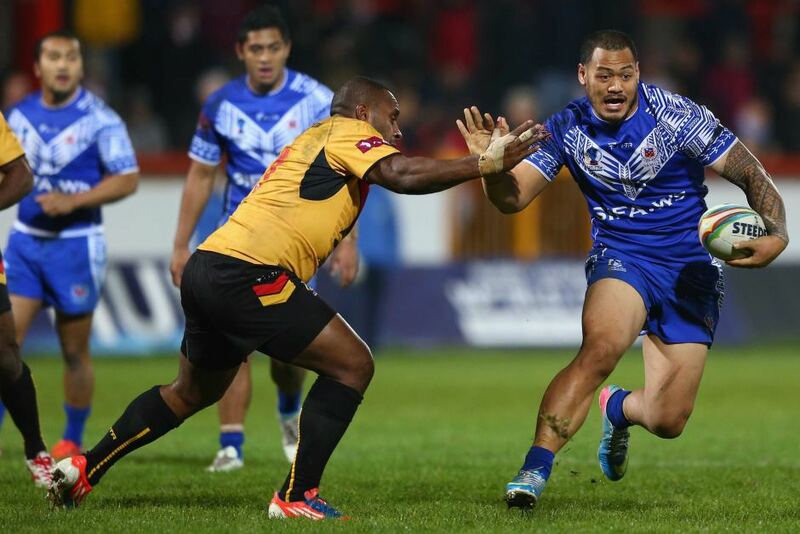 The 2019 Ox & Palm Pacific Test Invitational is heading to Leichhardt Oval on Saturday 22 June for the first time. 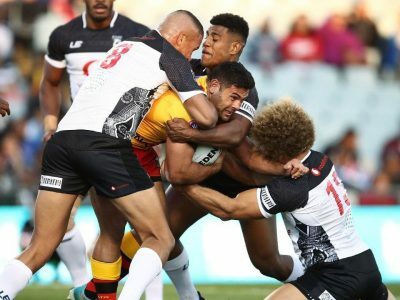 This year’s invitational will feature the inaugural women’s match between Papua New Guinea and Fiji, along with two men’s matches (Fiji vs. Lebanon and Samoa vs. Papua New Guinea). Tickets to the representative weekend’s most colourful and culturally diverse event went on-sale on Ticketek. 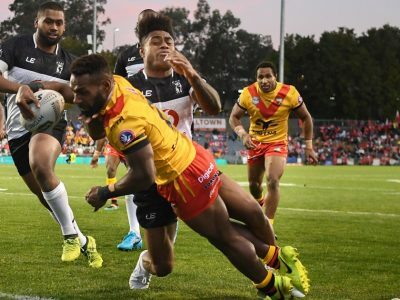 NRL Head of Football, Graham Annesley said he was looking forward to the festival-like atmosphere taking place at one of Sydney’s best boutique stadiums. 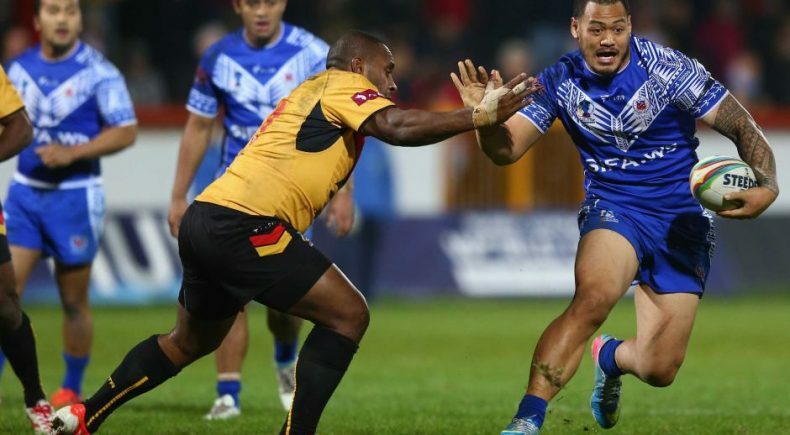 “The Pacific Test Invitational is one of the most highly-anticipated and culturally diverse events on the rugby league calendar,” Mr Annesley said. Chief Operating Officer Kraft Heinz PNG, Steve Woods was thrilled for Ox & Palm to play a major part in the event for another year. “Ox & Palm is a proud Pacific brand and we are very honoured to be again the naming rights partner for this great event,” Mr Woods said. Destination NSW Chief Executive Officer Sandra Chipchase said the NSW Government was committed to securing world-class events for the State. 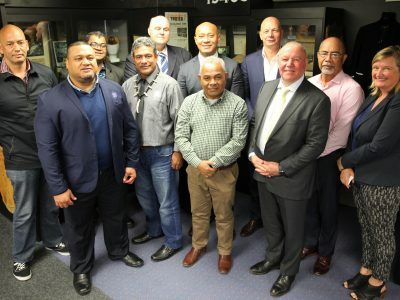 “It is estimated that the Pacific Test will generate almost 3,000 visitor nights for NSW, generating approximately $540,000 in visitor spend for the local economy,” Ms Chipchase said. Teams will hold a fan day in the week of the Invitational, with further details announced on NRL.com closer to the occasion. 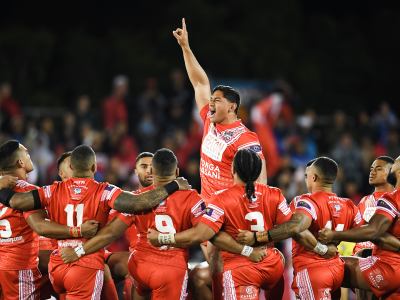 The matches will be broadcast nationally across the Nine Network, Fox Sports and NRL Live Pass, as well as Sky NZ in New Zealand.